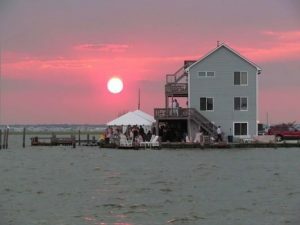 Long Beach Island’s 18 miles of beach and bay are without compare on the Jersey Shore. 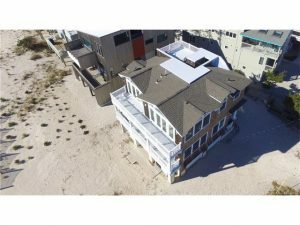 For over 30 years Oceanside Realty has been an integral part of delivering the LBI experience to a diverse clientele, ranging from summer vacationers to LBI second home buyers and sellers, year-round residents and property investors. On behalf of all our clients we’re passionate about our commitment to service, integrity, and community with a sharp focus on the needs of our consumers. 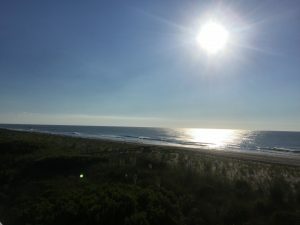 Founded in 1987 by John Franzoni, a highly respected veteran of the LBI real estate industry and member of the local community, John continues to guide the vision of Oceanside Realty to provide the exceptional service that we have become known for. 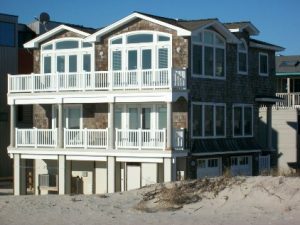 Oceanside to Bayside and everywhere in between…we’ve got LBI covered! 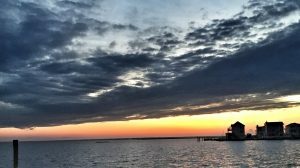 January is a wonderful time to be on LBI! 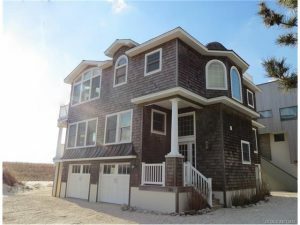 It’s a great time to shop for a new LBI home with plenty of time to be in for the summer. 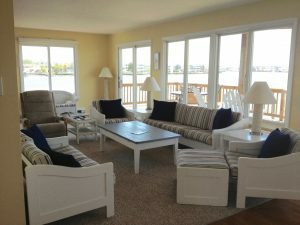 It’s also the perfect time to check out summer rentals with availability still good for prime weeks. 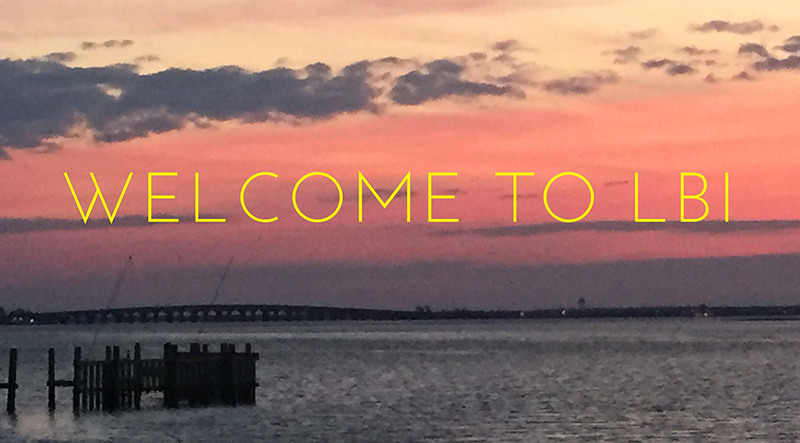 We’re open for business and so are many of LBI’s best stores and restaurants. 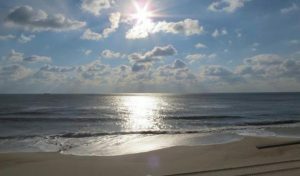 Come on down and experience the winter beauty of our incomparable beaches – LBI is your summer place but it just might become your winter getaway too! 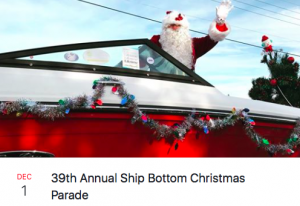 SHIP BOTTOM CHRISTMAS PARADE TODAY DECEMBER 1ST! Parade steps off at 1 Pm today with marching bands, floats and antique vehicles! Cheer on local businesses, first responders and organizations and welcome the Santa to LBI! 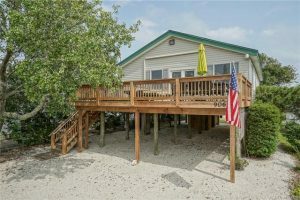 VIEW TWO SPECTACULAR WATERFRONT HOMES THIS WEEKEND!